What are the options when selecting environmentally friendly plastic packaging? There are various options available in the search for more environmentally friendly plastic packaging including a rather bewildering selection of alternative polymers for packaging. Some are relatively new on the market and little is known some are not as kind to the environment as it first appears. In this blog post we would like to review the alternatives to consider when searching more environmentally friendly plastic packaging. Recycled polythene can come from two main sources: manufacturing waste and post-consumer waste. The majority of recycled polymer comes from in-house manufacturing waste because it is clean and free of contaminants. This is segregated into two main types: natural and coloured. Natural recycled polymer has a significantly higher value than coloured because it can be used in more end applications. To ensure consistency of the pellet it can be further segregated into polymer type, melt flow and density this gives a very consistent recycled product. Recycled polythene can be used at 100% and has many applications [Non-Food]. It can also be blended with prime polymers dependent on the application. Co extrusion utilises recycled polymer extensively as it can be used in the middle layer thus saving cost and not having a major affect on the final product. Recycled polythene plays a major part in the packaging industry and the drive and demand continues to grow. Typical application for degradable plastic films include: Rubbish Bags, Compost Bags, Mailing films, Carrier bag, Agricultural Film, Mulch Film. Cost effective: between 5–7% price uplift. Small addition rate required so film-blends will remain largely unchanged. Performance can be matched at similar weight & thickness. Longer shelf life than most biodegradable films. Additives are produced by several suppliers supplying worldwide. Very quick to implement as lead time for additive is about 2–3 days. There has been a slow withdrawal from this polymer within the market place because of experts concerns over the long-term effect it has on the environment These films are being withdrawn due to contamination issues. Refer to “REPORT FROM THE COMMISSION TO THE EUROPEAN PARLIAMENT AND THE COUNCIL on the impact of the use of oxo-degradable plastic, including oxo-degradable plastic carrier bags, on the environment.” Dated 16 January 2018 and partially reproduced in the next section. 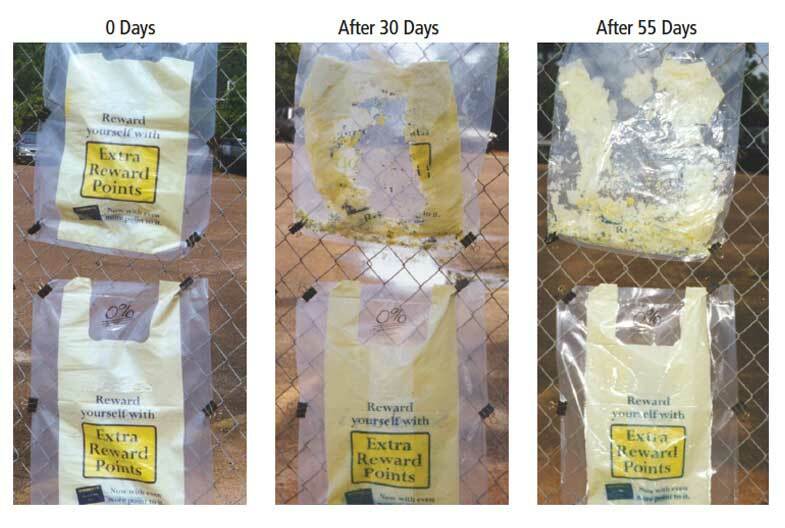 Illustration of photo and thermal degradation of a shopping bag incorporating EPI’s TDPA® Additive (top row) vs a bag without EPI’s TDPA® Additive (bottom row). Test procedures follow ASTM D5272 “Outdoor Exposure Testing of Photo Degradable Plastics” Guidelines. On 29 April 2015 the European Parliament and the Council adopted Directive (EU) 2015/7201 amending Directive 94/62/EC2 as regards reducing the consumption of lightweight plastic carrier bags. The main objective of this Directive is to reduce the consumption of lightweight plastic carrier bags, thereby reducing the littering of these bags and their accumulation in the environment, where they aggravate the widespread problem of plastic waste in the environment and in particular marine pollution. Article 20a (2) of the Packaging Directive tasks the Commission to present a report to the European Parliament and to the Council examining the impact of the use of oxo-degradable plastic carrier bags on the environment and, if appropriate, present a legislative proposal. The purpose of the current report is to inform the European Parliament and the Council of the Commission’s follow-up to the mandate. Within these areas, a number of distinct hypotheses were defined, relating to claims and assumptions from the oxo-degradable industry about the material. On the basis of evidence gathered with respect to the hypotheses, these were analysed to ascertain whether they can be supported or refuted. The study is based on an appraisal of literature, including scientific reports, and information from stakeholders and technical experts. environment. A wide range of scientists, international and governmental institutions, testing laboratories, trade associations of plastics manufacturers, recyclers and other experts have therefore come to the conclusion that oxo-degradable plastics are not a solution for the environment and that oxo-degradable plastic is not suited for long-term use, recycling or composting. There is a considerable risk that fragmented plastics will not fully biodegrade and a subsequent risk of an accelerated and accumulating amount of microplastics in the environment, especially the marine environment. The issue of microplastics is long acknowledged as a global problem in need of urgent action, not just in terms of clean-up of littering but also of plastic pollution prevention. Claims presenting oxo-degradable plastic as an “oxo-biodegradable” solution to littering which has no negative impact on the environment, in particular by not leaving any fragments of plastic or toxic residues behind, are not substantiated by evidence. In the absence of conclusive evidence of a beneficial effect on the environment and indeed indications to the contrary, given the related misleading claims to consumers and risks of resulting littering behaviour, EU wide measures should be considered. Therefore, in the context of the European plastics strategy, a process to restrict the use of oxo-plastics in the EU will be started. Green PE is CO2 negative, 100% renewable, 100% recyclable and 100% sustainable. Green PE is a bio-based thermoplastic resin that comes from sugarcane ethanol. Green PE is made from sugar cane, and it is the process of photosynthesis, as the plant grows, that makes this product carbon positive. As sugar cane plant grows it captures and fixes CO2 from the atmosphere during its production and reduces greenhouse gas emission. 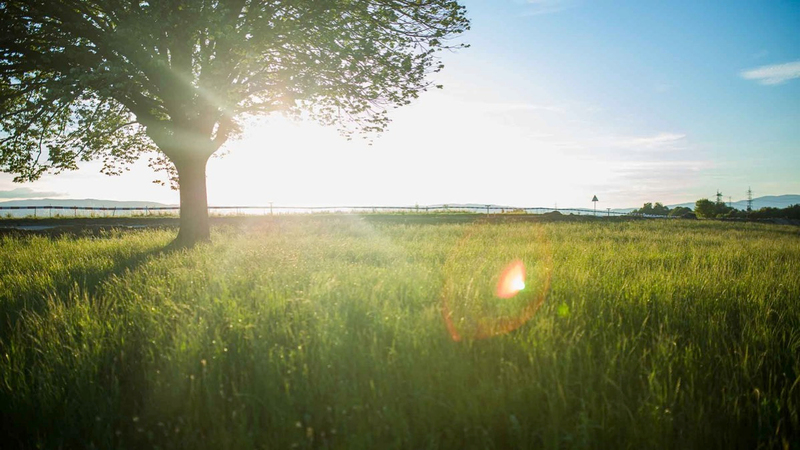 Green PE is as an alternative to regular fossil-based polythene, offering the opportunity to improve green credentials by using a material that is 100 percent renewable, 100% recyclable and 100% sustainable without compromising on performance. Green PE must be blended at a minimum 35% but can go as high as 85% of the final blend. Reduces greenhouse gas emissions – each tonne of Green PE Polyethylene produced captures and sequesters CO2 from the atmosphere, helping to reduce greenhouse gas emissions. 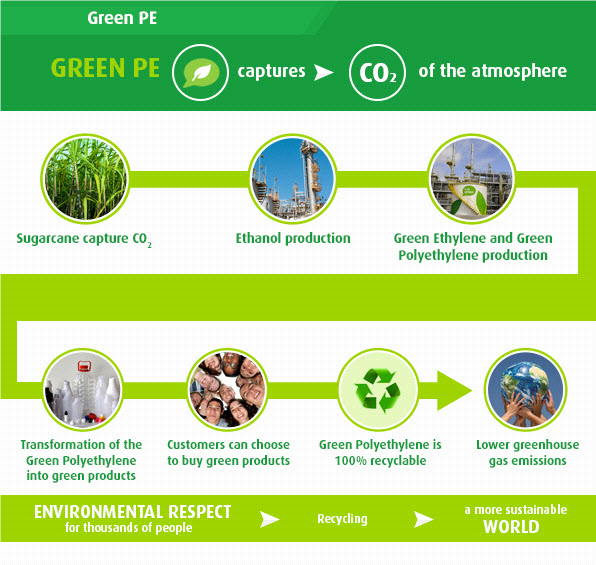 Renewable resource – Green PE is produced from Brazilian sugarcane ethanol, a renewable source. Braskem’s ethanol suppliers must meet the principles of sustainable development present in the “Code of Conduct for Ethanol Suppliers”. Brazilian ethanol has characteristics that confer advantages when compared to other options of renewable raw materials. Recyclable – Green PE is recyclable in the same chain used for recycling traditional polyethylene from fossil source. Green PE is not biodegradable, so the CO2 captured by the product remains fixed throughout the life cycle of the plastic. Performance – Green PE has the same technical properties, appearance and versatility of applications of polyethylene from fossil source. The replacement of fossil source polyethylene for Green PE does not require investment in new machines in plastics converters. Although the benefits in terms of sustainability and it being CO2 negative, Green PE is the same as conventional oil-based polymer and the issue of what happens to the product post-consumer has not been altered. Green PE can give a “Greener” message for the reasons stated above especially if it was used in conjunction with recycled polymers and if some of it was post-consumer. One of the major problems with petroleum-based plastics is that they are derived from oil or natural gas which is only available in finite amounts throughout the world. Eventually, these fossil resources will run out. PLA, is derived from corn, a resource that can be renewed annually. It is estimated that traditional plastics can take centuries to break down and may never break down into natural elements. This is especially true when these products end up in landfills where sunlight and air exposure are drastically curtailed. On the other hand, PLA can break down into natural elements in commercial compost facilities, where they are available. When Corn-based plastics are incinerated they do not emit toxic fumes like other petroleum-based plastics. Can only be composted in a special composting facility. A huge amount of corn is needed to produce PLA. As production of PLA continues and demand increases for non-food use it could affect the price of corn for global markets. Many food analysts have argued that vital natural resources are better used in food manufacture than packaging materials. The cost of this product is substantial (200% increase) against conventional fossil-based polymers, this coupled with higher costs for the printing inks and master batch to colour the film increases the cost even further. 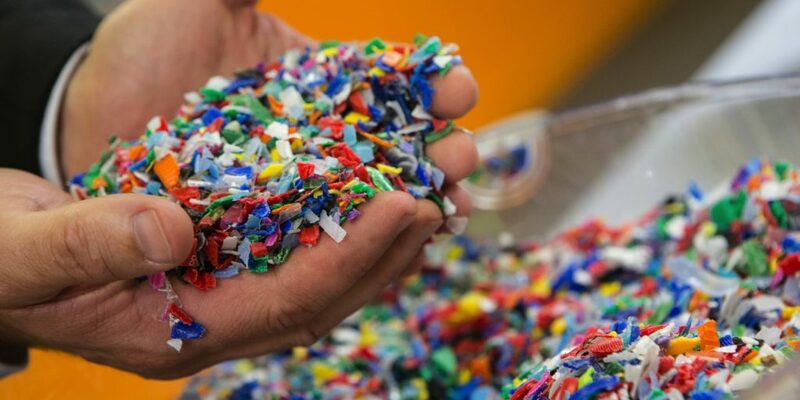 PLA Plastic can be a great way to adopt a more environmentally friendly approach to packaging. But brands need to seriously weigh up all the pros and cons before investing in packaging overhauls to meet loose, short-term environmental claims. It is clear that there is a need to address our throwaway culture. That is consumers, businesses and governing bodies. What good comes from producing fantastic compostable packaging when the consumer does not even know how or where to dispose of it? That beautiful PLA bag could still end up in a landfill for the next 100-1000 years. By investing in more eco-friendly packaging solutions, companies are demonstrating positive steps towards a more sustainable future. But all those good intentions could go literally to waste without the infrastructure in place to see it find its rightful, (natural) home. Produced by Aquapak Polymers Polyvinyl Alcohol polymers are a 100% biodegradable resin poised as a sustainable option to conventional plastic film packaging. A relatively new start up company in the U.K, Aquapak Polymers Ltd, is a developer, manufacturer and distributor of a new, strong, biodegradable, recyclable, and marine-safe plastic film resin, called HydroPol, positioned as an alternative to plastics such as L/LLDPE and HDPE in a number of food and non-food applications. Through a patented process, Aquapak was able to significantly increase the strength of PVOH, as well as make it tear and puncture resistant. Very importantly, the company developed a pellet that could work in standard PE film equipment to enable the production of the material to scale up once demand for it increases. Aquapak is looking at a number of commercial applications for its flexible plastic, but it is definitely suited for food packaging since it is FDA approved and acts as an oil, solvent and air barrier, keeping dried or fresh food products fresher for a longer period of time. Such applications can include bread bags, pasta and rice packets, sandwich bags and film on ready-meal containers — types of packaging of which only 3% are believed to have been recycled in 2015. Currently one of the widest uses for this material is on dishwasher and laundry tablets where it dissolves in water at ambient temperatures or above. extruder in an attempt to blow this material, we are awaiting their results. It has been manufactured on a small scale in Malaysia but only as a grocery style produce bag. This is another material that could be utilised in future, once it has become a ‘mainstream’ polymer and the volumes produced lead to a price point that would compare favourably to current polymer prices. Having reviewed some of the options when considering environmentally friendly plastic packaging we hope this has given you some insight into the challenges faced by the packaging industry. We at ATL Dunbar are leading the way to introduce alternative products and processes to help our clients meet the challenges of this changing industry. We have a wide range of packaging products including pallet wrap, mailing bags and cardboard packaging on our website and we also specialise in offering bespoke packaging solutions and advice to meet our client’s individual requirements. Please do not hesitate to get in touch, our packaging experts are always happy to help.